Find conscientious veterinary eye care for your pet by board-certified veterinary ophthalmologists at Veterinary Eye Specialists PLLC, Thornwood, in Westchester County, New York. Our ophthalmologists have more than 30 years of combined experience in all aspects of veterinary ophthalmology, from examination to diagnostics and advanced microsurgery. We can provide complete and professional specialist eye care for your dog, cat, or other small animal in a personal setting. We are located in Thornwood, New York, and are convenient to all major roads in Westchester, including the Cross Westchester Expressway (Rt 287), Route 87, the Saw Mill Parkway, the Taconic Parkway, the Sprain Brook Parkway, and the Cross County Parkway. We are easily accessible from Westchester as well as New York City, Putnam, Rockland, and Orange counties, as well as Long Island and Connecticut. (914) 674-4141 to make an appointment at our office in Westchester. Both Dr. Cho and Dr. Gaarder have been selected by other veterinarians and specialists throughout the Westchester area to be listed as two of the area's topVets™! topVets™ was started with the intent to identify the best veterinarians and specialists in the country and is the only list of its kind, chosen by veterinary professionals themselves, and published in Westchester Magazine. Inclusion in topVets™ is considered a singular honor, and we congratulate them on being honored by their peers. They have been chosen as TopVets multiple times. 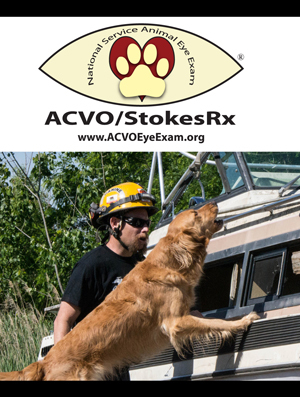 Veterinary Eye Specialists will again be participating in the ACVO National Service Eye Exam program during the month of May. This is an annual philanthropic event providing free ocular screening examinations to qualified Service Animals, including guide, hearing assistance, drug detection, police/military, search and rescue, and formally trained and certified therapy animals. Veterinary Eye Specialists has been participating in this program since its inception in 2007. Information on registration and much more is available here. 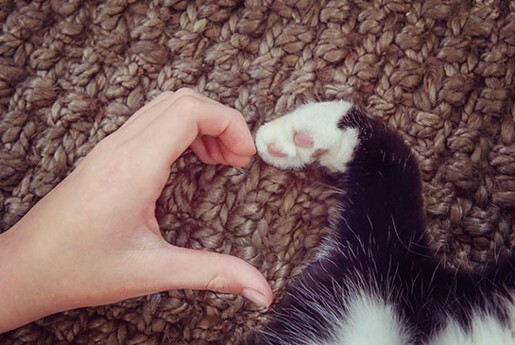 Contact our office in Thornwood, New York, for animal eye care with a personal difference. Wednesday & Thursday, 9 a.m.–6 p.m.
Veterinary Eye Specialists PLLC is an independent business providing veterinary ophthalmology services.